We love spring at our house! Its time to get outside and enjoy the fresh air after a winter of being stuck inside. The sun is shining, birds singing and flowers are everywhere. It’s not only a time for fun but it’s also time to learn. Get out of the house or classroom this year with some fun learning activities. If you can’t get out, these 30+ hands-on flower activities are great because you can bring spring inside to make your kid’s spring learning experience super fun. 30+ Hands-On Flower Activities for Learning! Learning numbers with flowers is lots of fun in a flower sensory bin! Fun is for flowers is a great activity to get your child learning and laughing! Counting and flowers come together in this flower math activity! Here are three fun flower activities your kids are going to love! Plastic eggs turned flowers that hold surprises! What could be more fun? Egg carton flower painting! This is guaranteed to bring fun to your toddler. Your child will love making a bouquet with these fine-motor skill activities! Use flower arranging to help your child’s fine-motor skills! Make your own flowers with this easy flower craft! 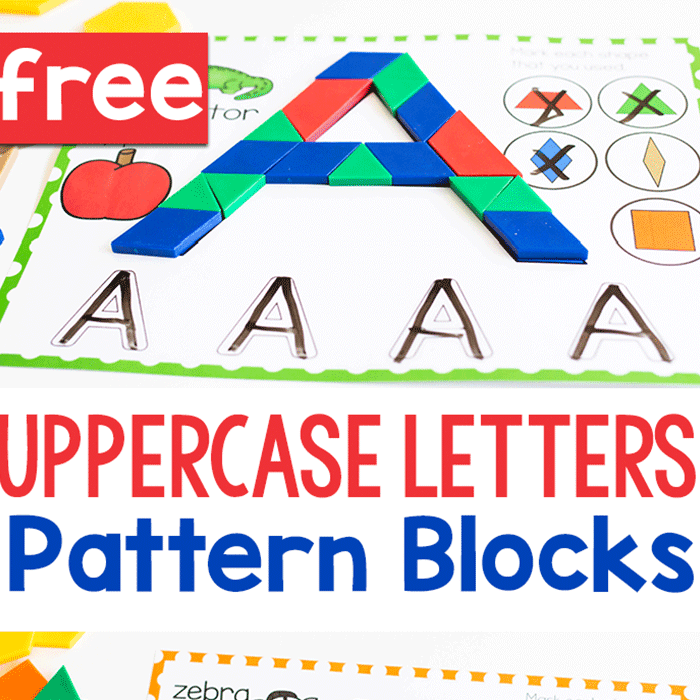 Learn the alphabet with this alphabet flower garden! Those pesky consonant blends can be fun to learn with this consonant digraph garden! This age-old science experiment brought you fun, now let your kids experience the same thing with this flower experiment! Learn all about flowers with these science activities! Glowing flowers are sure to amaze you kids! Counting with flowers in this Spring math game takes math to a beautiful new level! Teach your children how to garden with My first garden! Make a spring flower Sensory bottle! Create a flower diagram with actual food! This Edible plant activity is great! 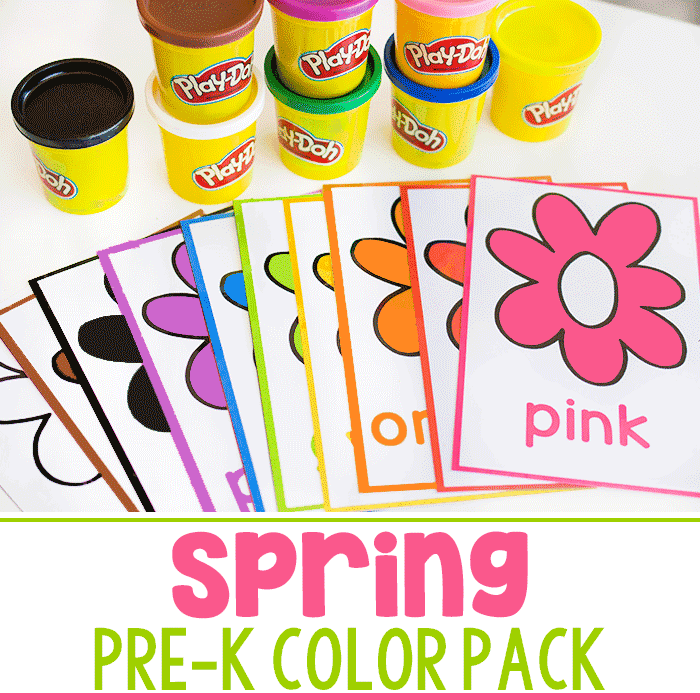 Work on learning how to spell your child’s name with this fun flower pot activity! These Q-Tip Dandelions are fantastic for building fine-motor skills with a common household item! Create your own Water Colors with flowers! If you have a classroom here are some great door decorating activities to try with your children! Make Multi-Colored Roses with these easy directions! Here is a great Flower Garden Sensory Bin! How to Paint Flowers like Eric Carle the author of “The Tiny Seed”! This Plant Life Cycle folder can be great fun for multiple ages! 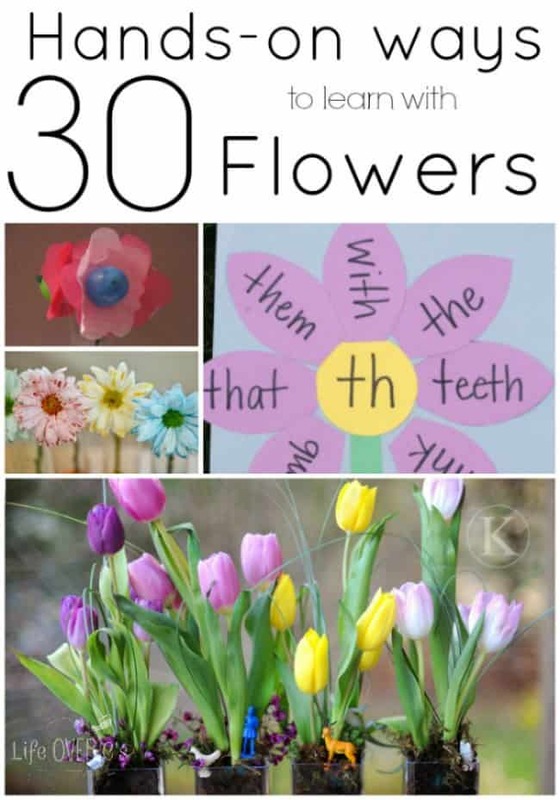 This ABC Match with flowers is perfect for preschoolers. 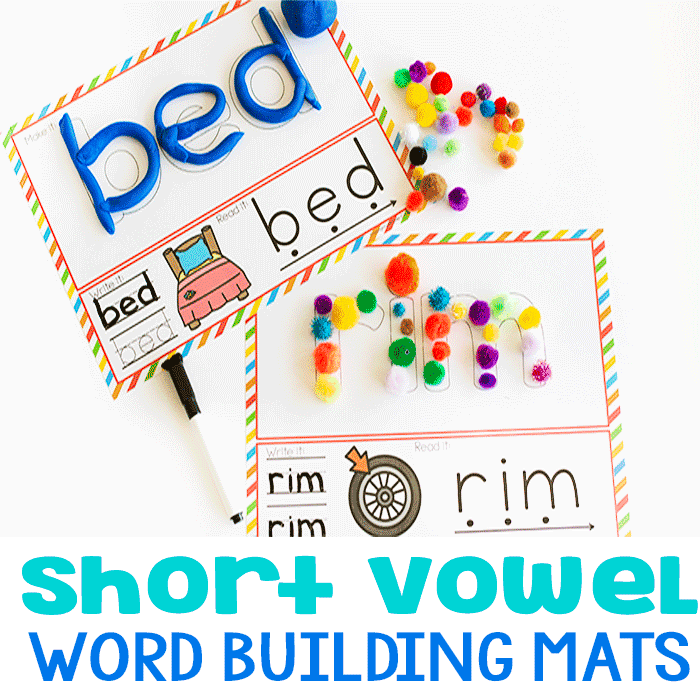 Here is a great activity every little girl will love! Make your own Flower Crown! Water Sensory bins with flower petals are sure to make your child’s day! Making Hawaiian Leis will always bring a smile to any kids face! Oh my goodness, I must have hit the jackpot! I absolutely feel in love with this post from the start. These are such great ideas but what I love the most is that it involves flowers. I work with flowers as a side hobby and have been trying to find ways to involve my little one in my love for all things flowers. And these are just the thing! Thanks so much!! This is a GREAT roundup of flower activities! Thanks for submitting your link!